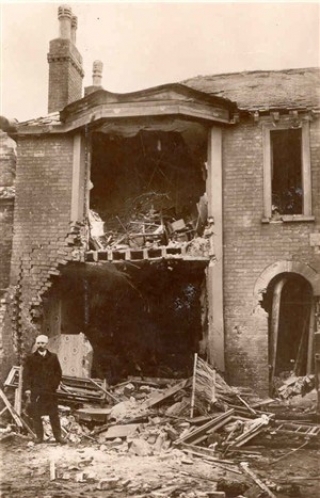 The first air raid over Britain happened during the night of 19 January 1915. 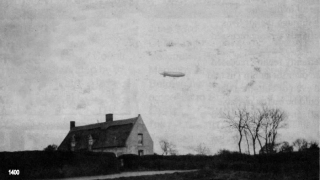 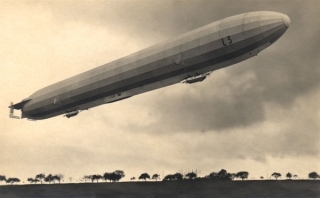 Two German airships, or Zeppelins, bombed Broadland, Great Yarmouth and North Norfolk. 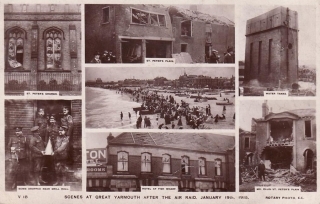 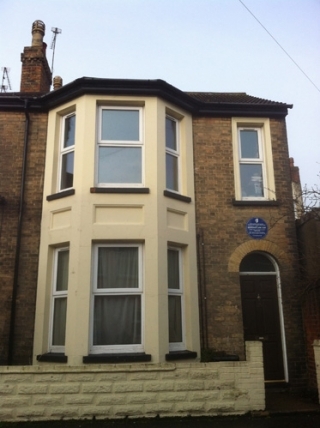 We discover the impact air raids had on local people and follow the devastation caused by L3 from its first bomb over Ormesby, to its raid on Great Yarmouth which killed 2 people.